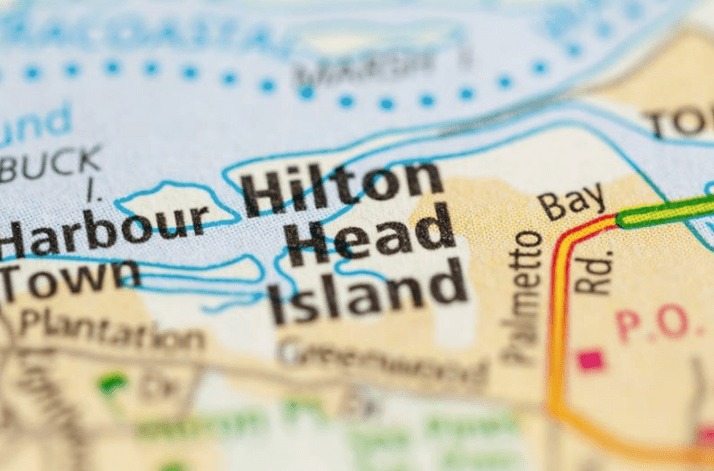 The Hilton Head Market is Moving…Are you in the line? The Hilton Head Island Market is moving and we hope you are in line! Of course, some segments are moving faster than others. The fastest moving price range is under $350,000 for both homes and villas on the Island. We have put together several searches for Island properties below. You can revisit these links at anytime as they will always be updated in real time. We can also put together an email program that sends these to you in real time. Just fill out the form below for our hassle free link to our MLS.